Please welcome FLYING BLIND author, Deborah Cooke, with us today as part of her Teen Book Scene tour. Zoe is her fiesty dragon-shifter herorine Deborah's novel, FLYING BLIND, and today we're getting to know her better by seeing her favorite book picks! 8. 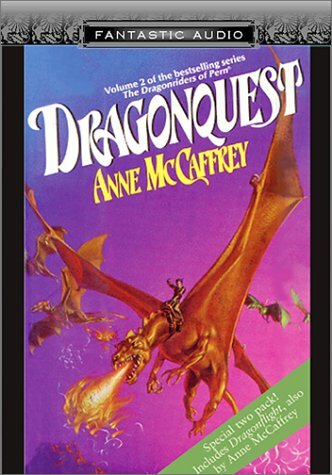 The Dragonfire novels by Deborah Cooke. Maybe you sense a theme...? Thanks for stopping by and sharing the book picks! Check out our FLYING BLIND review and giveaway! 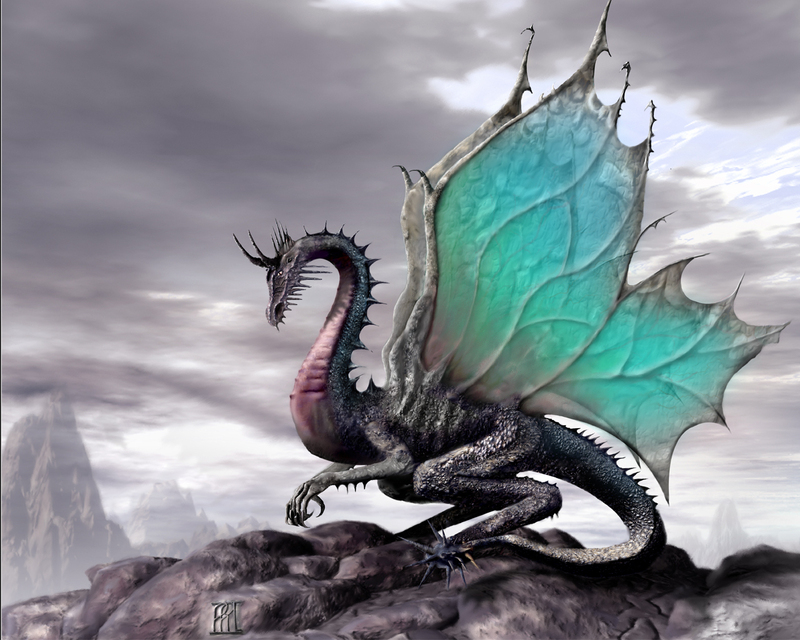 Zoë Sorensson yearns to come into her powers as the only female dragon shifter. But being part of two worlds is more complicated than she expected. It’s bad enough that she’s the target of the Mages’ plan to eliminate all shifters—she also has to hide her true nature from her best friend Meagan, a human. For her sixteenth birthday, all Zoë wants is one normal day, including a tattoo and a chance to see hot rocker Jared. Deborah makes her home in Canada with her husband. When she isn't writing, she can be found knitting, sewing or hunting for vintage patterns. 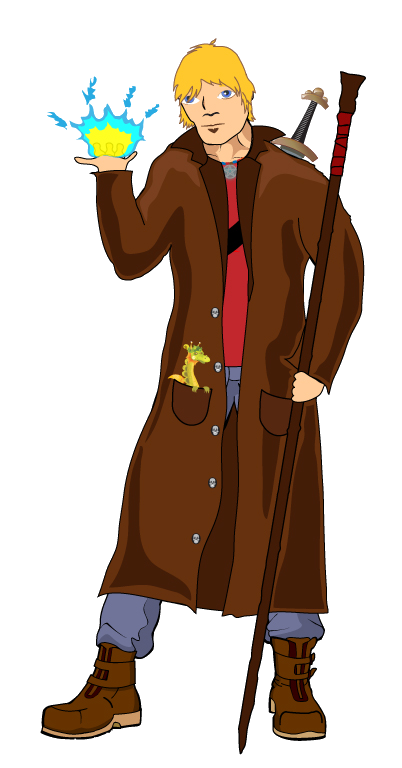 Deborah Cooke has always been fascinated with dragons, although she has never understood why they have to be the bad guys. She has an honors degree in history, with a focus on medieval studies. She is an avid reader of medieval vernacular literature, fairy tales and fantasy novels, and has written over thirty romance novels under the names Claire Cross and Claire Delacroix. Oh I enjoy dragons too. 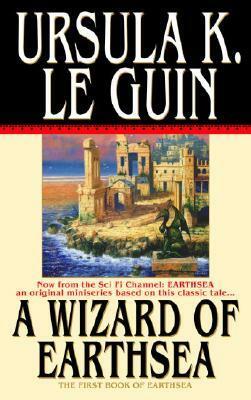 Looks like I so need to pick up this book. Great list! Ooh, dragons, That's pretty exciting! I love that "The Hobbit" made it on the list above. 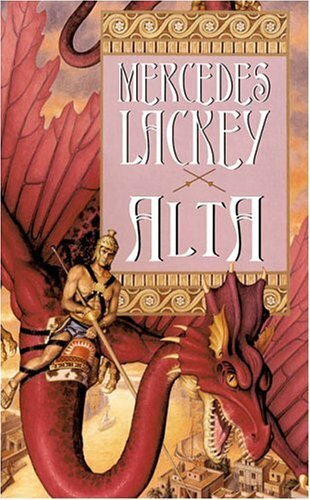 I just purchased the dramatise version of the audiobook and my gosh, I'm in love! Who knows listening to a book can be that exciting!? There is definitely an overlying dragon theme here with this list:) I haven't read too many books about dragons outside of Firelight and Dragon Bound and I loved both of those so I look forward to trying Flying Blind! Lots of oldies but still goodies. 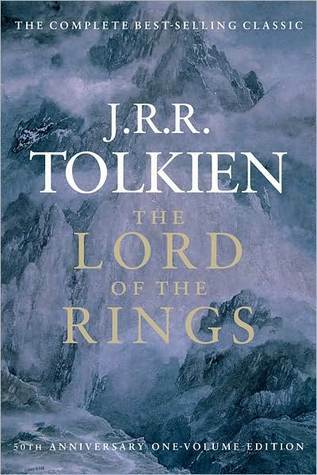 Lets see the only one I've read is The Hobbit and that was years ago before the LOTR movies came out. Dragons are pretty freaking ninja though. Or would it be ninjas that are pretty freaking dragon? Which came first? 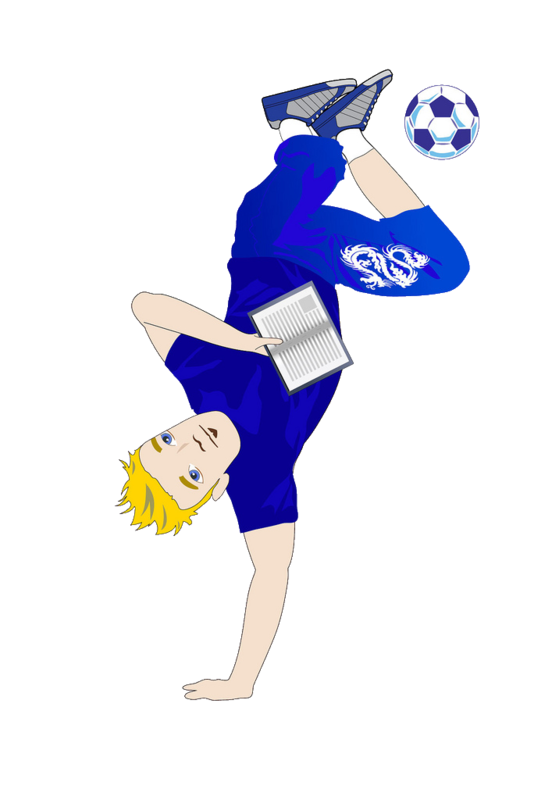 WoW – 06/29/11: Hot Upcoming YA Releases! 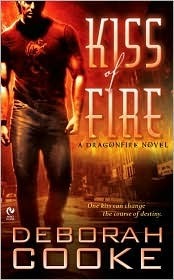 WoW 6/22/11 - Hot Upcoming YA Releases! 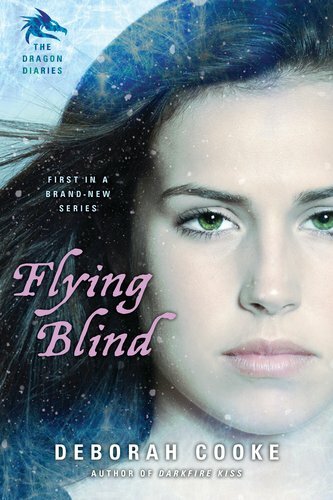 Review: FLYING BLIND by Deborah Cooke & Giveaway! POSSESSION by Elana Johnson Review and Giveaway! BROMANCE THROWDOWN: Did Your Boys Win? Are you a Jace Lover, Hater or Skeptic? Waiting on Wednesday 6/1/11 Times 4!